S/Sgt. 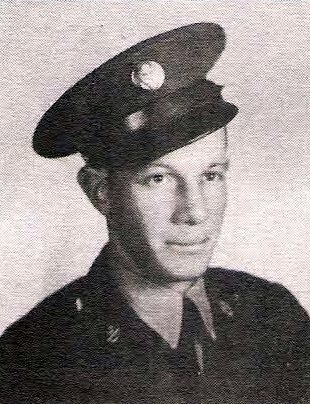 Searl McKinney Bridges, son of Mr. and Mrs. J. C. Bridges, Jean. Entered Army AF in 1941, trained at Randolph Field, Tex., Mather Field, Cal., Englewood, Cal., Ft. Summer, N. Mexico, and Deuglas, Arizona. Served at Attu and Alaska. Awarded Driver and Mechanic Badge with Air Offensive, Japan, Amer. Def. Ribbon, APT Ribbon with 1 battle star, Distinguished Unit Badge, Victory Med., Amer. Theater Ribbon, and GCM. Discharged in 1946.